Celebrate the New Year with these Great New Year’s Songs! Do you have New Year's plans to ring in 2009 by playing or singing the New Year's song Auld Lang Syne? Did you know that Auld Lang Syne is based off of a Scottish poem written by Robert Burns in 1788? 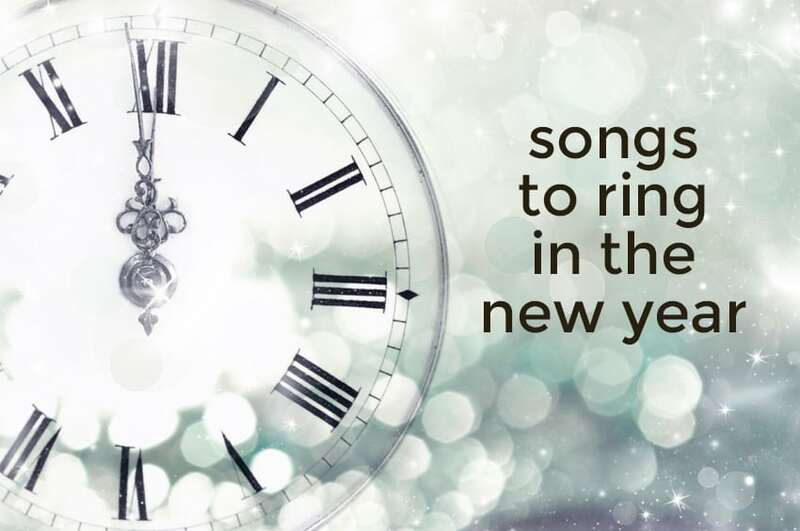 The poem was then set to the tune of a traditional Scottish folk song and has been sung to ring in … Read more about Celebrate the New Year with these Great New Year’s Songs!